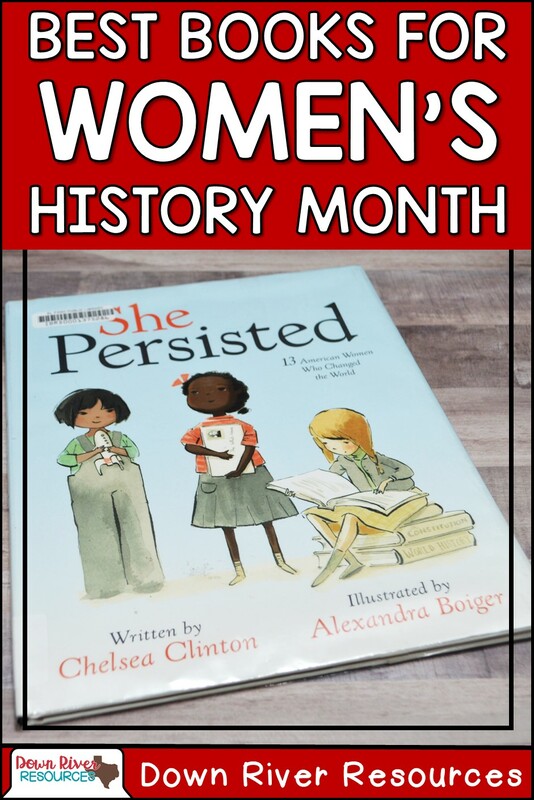 One of the best things about teaching history during Women's History Month is the accessibility of quality children's literature or picture books! Students are much more likely to learn about the important events, people, and places which make our world unique through an accessible text. Throughout our history women have made valuable contributions. No matter what their role, women's experiences remain an important and sometimes overlooked aspect of our history. I've included some historical texts and a few inspirations book for young girls. 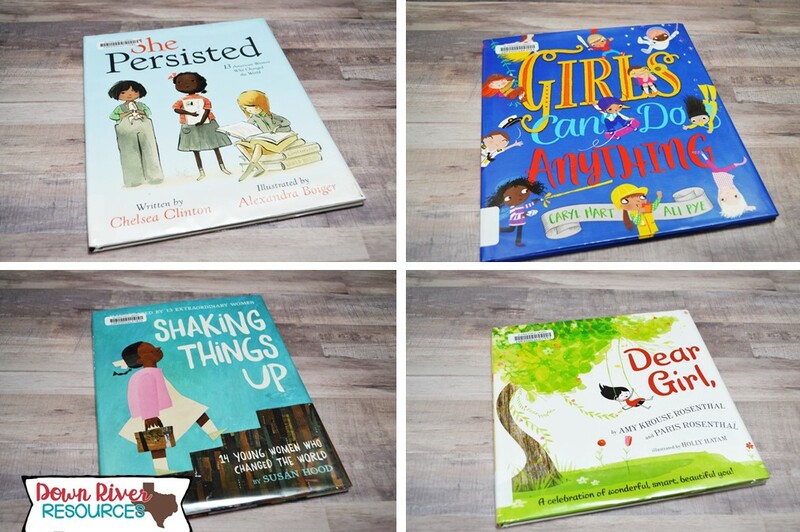 These picture books value the diverse experience of women and provide inspiration for the young girl sitting in our classroom or being raised within our home. This post contains affiliate links for Amazon. I only recommend items that I own and use to my Valued Partners. By purchasing an item on the Amazon site using these links, I will receive a very small commission on your purchase that allows me to maintain this website. Thank you for your continued support! Girls come in all different colors and sizes. They delight and amaze us. They're full of surprises. Girls can do anything they want to do. And if YOU are a girl . . . You can do these things too! Shaking Things Up introduces fourteen revolutionary young women—each paired with a noteworthy female artist—to the next generation of activists, trail-blazers, and rabble-rousers. This book has beautiful illustrations and is sure to inspire your budding artists too! With artwork by notable artists including Selina Alko, Sophie Blackall, Lisa Brown, Hadley Hooper, Emily Winfield Martin, Oge Mora, Julie Morstad, Sara Palacios, LeUyen Pham, Erin Robinson, Isabel Roxas, Shadra Strickland, and Melissa Sweet. This book is best suited for upper elementary students. Chelsea Clinton introduces eager students who are ready to take on the world to thirteen inspirational women who never took no for an answer, and who always, inevitably and without fail, persisted. Throughout American history, there have always been women who have spoken out for what's right, even when they have to fight to be heard. In She Persisted, Chelsea Clinton celebrates thirteen American women who helped shape our country through their tenacity, sometimes through speaking out, sometimes by staying seated, sometimes by captivating an audience. They all certainly persisted. Dear Girl, is a remarkable love letter written for the special girl in your life; a gentle reminder that she’s powerful, strong, and holds a valuable place in the world. Through this charming text and stunning illustrations, any girl reading this book will feel that she's great just the way she is—whether she enjoys jumping in a muddy puddle, has a face full of freckles, or dances on table tops. Dear Girl, encourages girls to always be themselves and to love who they are—inside and out. If you ever need a reminder, just turn to any page in this book and know that you are special and you are loved. If you are a mother, aunt, grandmother, or someone special to a lucky girl, this book is the perfect gift! This enchanting book is all about the things girls can do. Whether she dreams of being a vet that heals people's pets, a firefighter that braves the flames, an astronaut floating in deep, dark space, or a fearless jungle explorer, there's nothing that a girl can't do. Girls Can Do Anything! Empower young girls everywhere and let them know that being told "you're such a girl" is the greatest compliment of all! One of my favorite things about this book is that girls of every walk of life are represented. There's a girl in a wheelchair and girls of color in this text. If representation matters to you when selecting a text this book surely fits the bill. An upbeat, rhyming tribute to girls offers readers encouragement to build confidence and self-esteem while whimsical paintings celebrate the many things that girls of every age can do. Girl, You're Amazing! has you chanting that beautiful sentence to your favorite girl all day long! This book also celebrates diversity. If you are looking for a book that celebrates the uniqueness of all girls, this book is for you! The illustrator aims for inclusion in her hip gouaches, which feature girls of all races and appearances. Asymmetrical faces, fashionably mismatched patterns, and a quirky palette of colors adorn each unique page. Another great thing about this text is that it has a companion, Boy, You're Amazing! With all this girl talk, we need to remember that EACH child is unique and special no matter their gender! 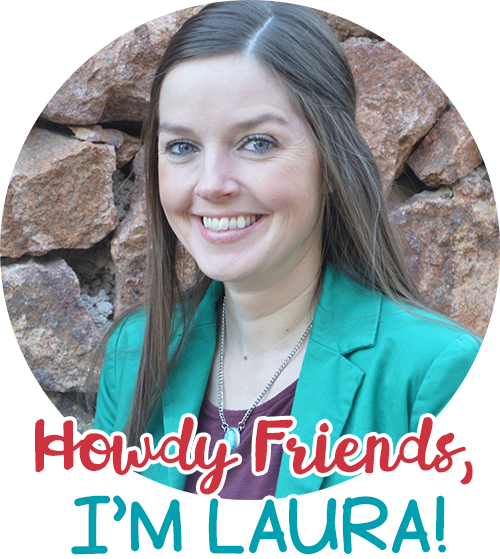 I hope this post inspires you to find the perfect picture book to celebrate girls and women this March and beyond! I look forward to adding to this list as I find more books that celebrate girls. What is your favorite female picture book? Make sure to pin and save this post for future reference.